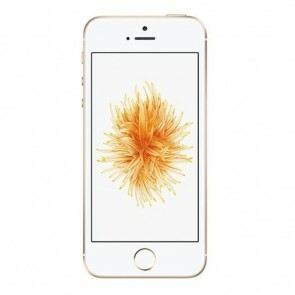 Apple iPhone SE 16GB gold !RENEWED! 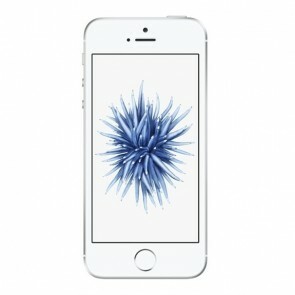 Apple iPhone SE 16GB silver !RENEWED! 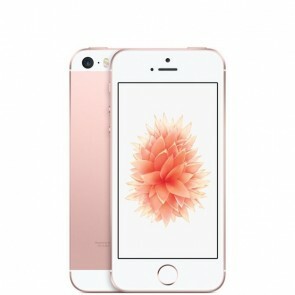 Apple iPhone SE 16GB rose gold !RENEWED! 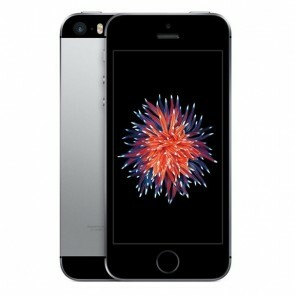 Apple iPhone SE 16GB space grey !RENEWED! 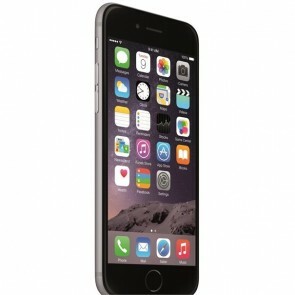 Apple iPhone 6 16GB space grey !RENEWED! 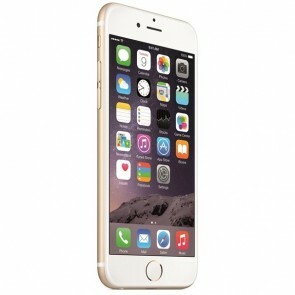 Apple iPhone 6 16GB gold !RENEWED! Apple iPhone 6 16GB silver !RENEWED! 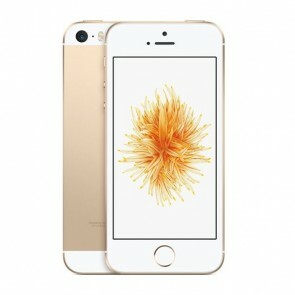 Apple iPhone SE 32GB gold !RENEWED! 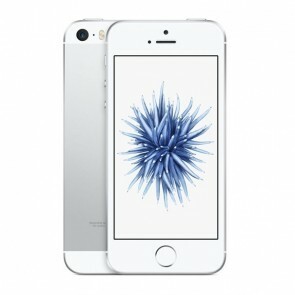 Apple iPhone SE 32GB silver !RENEWED!